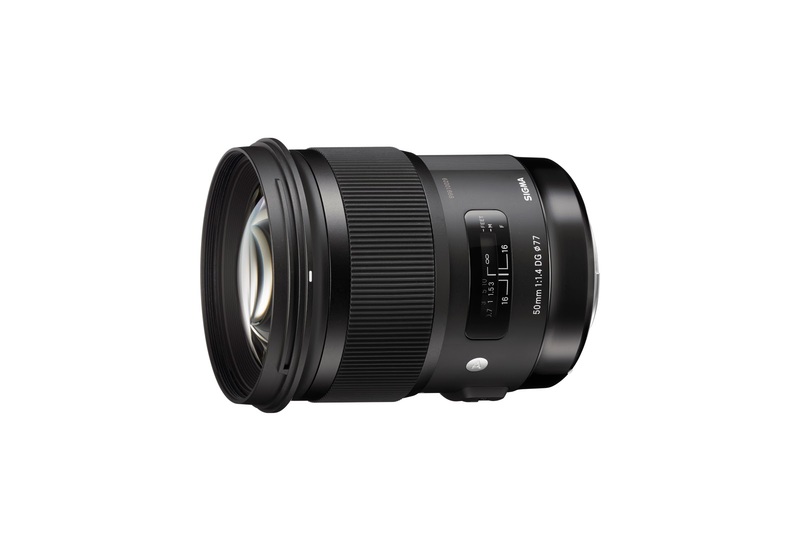 I had the opportunity to use the Sigma 50mm f1.4 Art Lens in the Nikon Mount this morning and this afternoon and I am buying it. It's really good. Since then he's come to realize that going too far across cameras systems is probably counter-productive and costly and that the learning of new menus takes time and can ultimately cause confusion under the pressure of shoots for money. (Yes, I know there is at least one of you out there that can compartmentalize information with ease and float across all menus without stumbling or hesitation but the rest of we mortals think you might be full of B.S.). He decided to get rid of the Nikon and pick up the Canon version instead. But he's as mercurial as I am when it comes to gear and it won't surprise me at all when he chooses the Zeiss 50mm f1.4 Otus lens instead. But that's another story altogether. Yesterday's portrait images were well behaved, convincingly sharp with no intervention from Lightroom and the color was neutral and impressively complex. But again, it was all shot at f5.6 so I expected most of what I was observing in post production. Today was another matter. We are on day three of an annual report project and I got to shoot the lens nearly wide open and in a few situations I tried it wide open just to see. I was shooting the Sigma 50mm on two different bodies just to see how different they might look. I used a D610 and a D810; both at their lowest rated ISOs. I used double the shutter speed I would normally use with this focal length and faster. Once I got back to the studio I opened the files up and went right to full on pixel peeping. 100%. Blow Up. The files were not exciting in the sense that they were unreal in color or that the resolution or sense of sharpness called attention to themselves. It was more like looking at an actual scene instead of looking at the representation on the monitor. The lens is really, really good. I've just started playing with it but I am already very impressed with its quality and look. I need to spend at least a month to get used to it and I intend to do just that. Once I've amassed a collection of representative images I'll circle back and share more complete thoughts about it. There are two downsides to this lens. 1. It's very big and heavy. And, 2. It's expensive for a 50mm lens. But I guess that's really relative when the Otus lens from Zeiss is over 4 times the price and the Leica M 50mm Summilux 1.4 Aspheric is three and one half times the price. Based on the performance I saw today, and the advantageous price I got for buying used I think I'll count this one to be an absolute bargain.